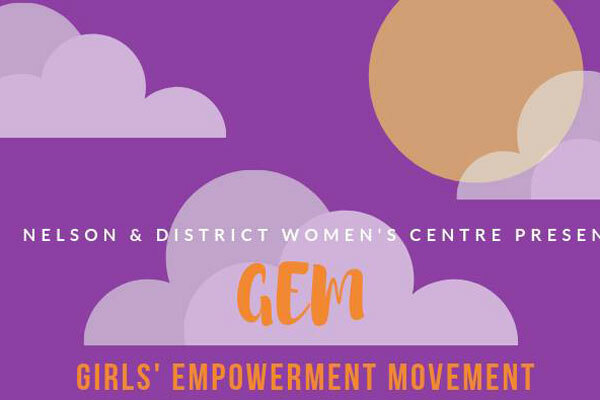 Girls' Empowerment Movement (GEM) is a program for self-identified girls aged 10 to 13 explore themes related to friendships, identity, self-expression, growing bodies & changing feelings, and personal power. Through a series of workshops, girls engage in art, games, activities, and discussion, supported by guest facilitators who come to share their skills and knowledge. Cost: $30 for the whole program. Registration required. Subsidies available to those in need, please inquire.